Congrats you installed the WP QUADS plugin successfully. Your next step is to add Google ads to your site. Do not select any of the native ad formats like Auto Ads or page level ads! 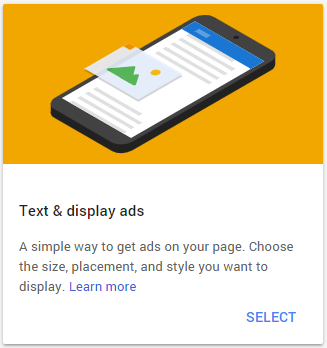 In the “Ad size” section, choose the size of the ads that you’d like to show. 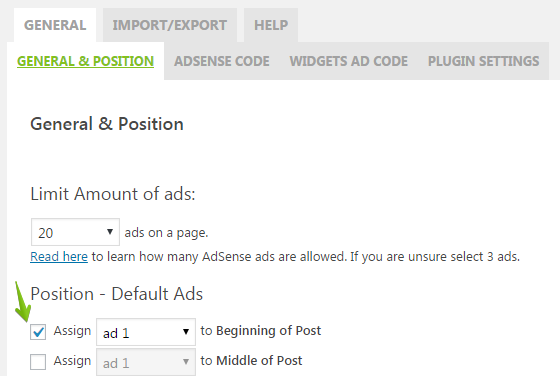 Select which type of ads you’d like to show on your pages from the Ad type drop-down. We highly recommend that you display both text and display ads. 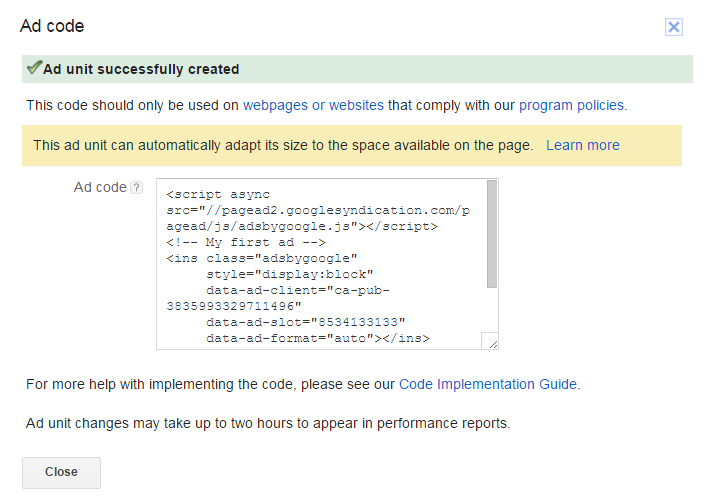 Leave the code type set to “Asynchronous” (the default), unless you want to use synchronous ad code. If you’ve chosen to create a responsive ad unit, you won’t see the Code type drop-down in the “Ad code” box. Responsive ad units only use asynchronous ad code. 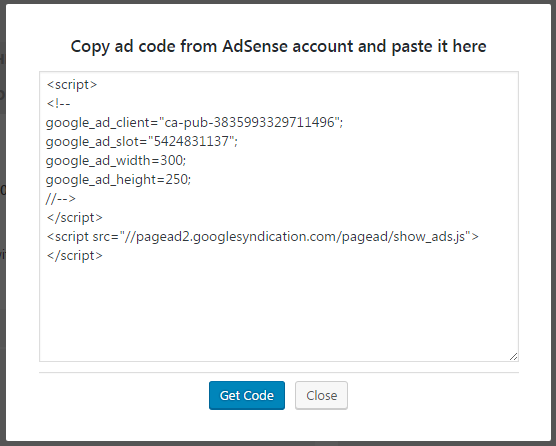 Instead of pasting the complete AdSense code you can also populate the Slot and Publisher ID manually if you know these values. Let’s define a few layout options, specify if the text should be floated around your ad and assigning margin values which add some space beside the ad. After doing this you just need to activate this ad. Go to the front page, look at a post and see the ad appearing! Note: It can take up to 48 hours until you see the first ads appearing on your website. If ads are still not visible after 48 hours check out the troubleshooting guide.